To reduce non-revenue water, water companies need to reduce water leakage. 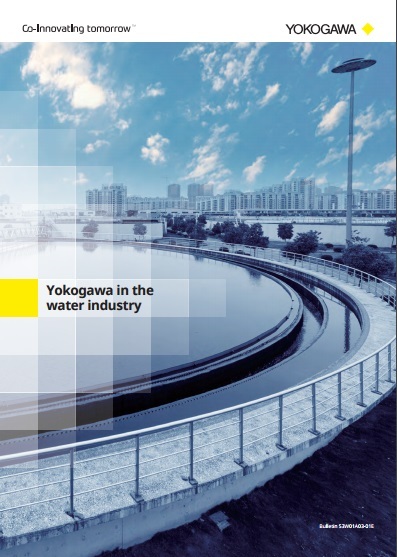 Yokogawa provides a total water loss management system from measuring the flow and pressure at the inlet of a District Metered Area (DMA) through remote terminal units (RTU), to SCADA systems and water loss management (WLM) systems on the water distribution network. 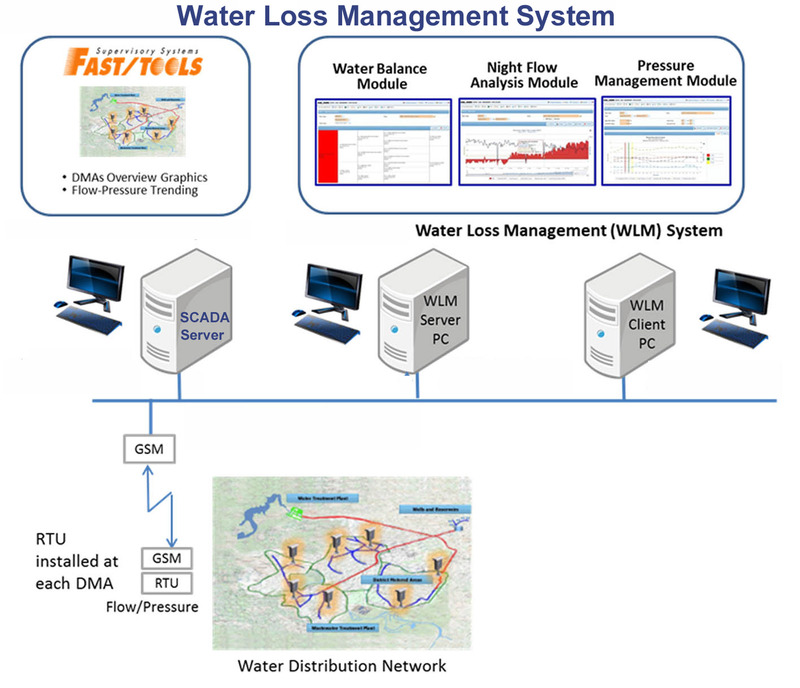 The total water loss management system analyzes the night flow for calculating actual losses in DMAs. It then provides information for reducing losses by pressure management, water balance information, field service information tools, interfacing with GIS systems, economic level of leakage, management reports, etc. These functions are provided as modules, so it is easy to start with the minimum functions and add more advanced functions depending on the size of your application and existing systems.